Warranty - SinoStar Lighting Group Ltd.
All SinoStar LED lighting products include a 3-5 years manufacturer warranty for residential, commercial and industrial use. Customer must report defect in writing within warranty period. Warranty starts on the day the product is shipped. 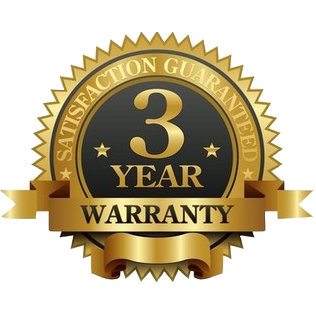 This warranty is automatically void with any misuse of the product or any damage due by accident and/or collision, use in an application for which the product was not designed, unauthorized service, abuse, neglect, incorporation or use of unsuitable attachments. Unauthorized alternation, installation or any cause other than defects in material or workmanship of the product is not covered under the warranty. Any other expense including consequential damages, incidental damages, or incidental expenses, including damage to property are not covered under the warranty. We disclaim any responsibility for the loss of time or use for product, transportation, commercial loss, or any other incidental or consequential damage. 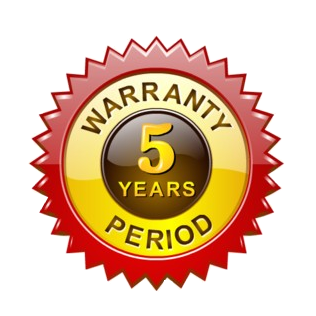 Any implied warranties are limited to the duration of the written limited warranty.